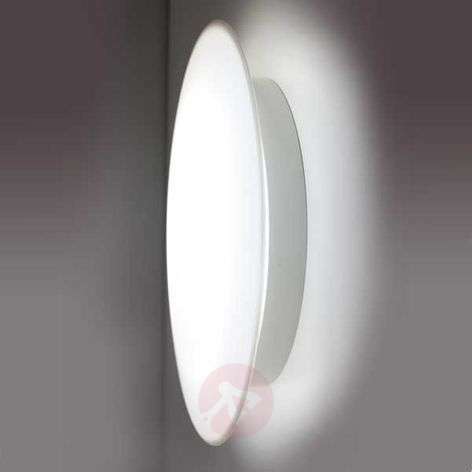 The extremely slim, all-plastic SUN 3 LED light not only looks very modern, but also has a very versatile functionality. It can be used without issue in a temperature range of -15 to +45 °C. However, it should be noted that the version with sensor shall not be used as outdoor lighting. The light diffuser, made of self-extinguishing polycarbonate, produces an especially atmospheric indirect lighting effect which lends a unique atmosphere to any space. The casing comes in timeless and classic white. Assembly of the light is designed to be very simple. 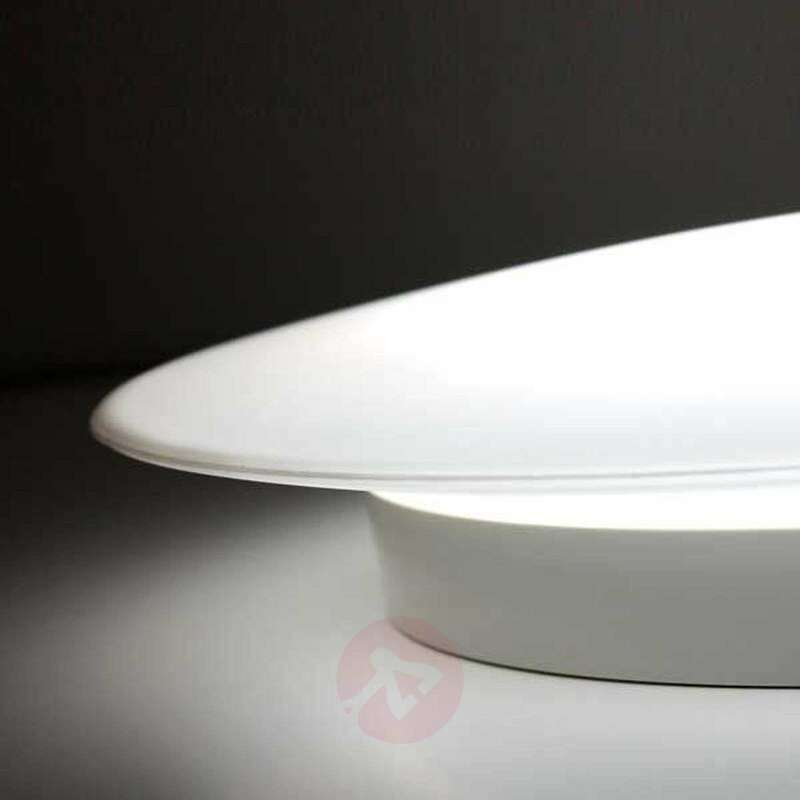 Highly efficient diodes ensure that the SUN 3 LED light is especially energy-saving and durable.